As I said, Tigger laid down the rules, he's boss. Poor Tilly went to sleep only to wake up and find Tigger cuddled up to her and she was too afraid of him to move, a quick spike with a claw keeps him in charge. He used to cuddle up with Dapper, but Dapper didn't mind. 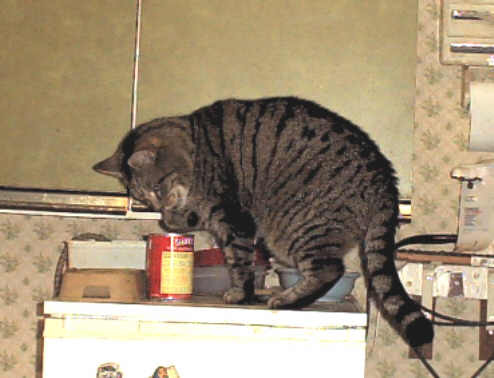 Tigger is the only cat outside of TV ads that I've seen eat with a paw, he loved to eat the sauce left in the bottom of a tin of pilchards and spent ages scooping it out with a paw. For such a big, tough cat Tigger could be a real softy as you can see here as he lays along my arm. He was a big cat - solid, pure muscle and bone. Old age caught up with Tigger in the end, nearly 19 and he was still the boss right up to the end. Tigger stoutly defended his territory against invading cats, as a result he's needed patching up by the vet on more than one occasion. 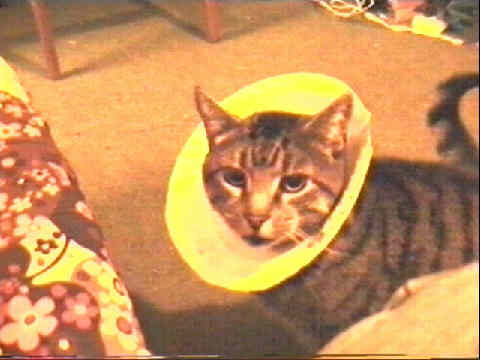 One time he needed some stitches on top of his head and had to be prevented from getting at them with his claws, the solution was a paper plate with a suitable sized hole cut out. 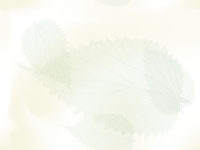 He wore this for several days, spending much of his time in the window looking out to the amazement of passers by. 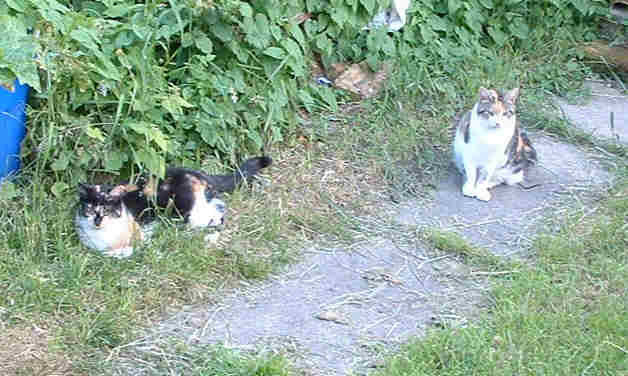 Our old cat had two litters of kittens, Tigger was from the first, these two, Felix and Fergie were from the second. Fergie on the left is examining the Christmas tree, yes, they did both try climbing to the top of it and yes, it did fall over ! Fergie disappeared one day, I think she found a new home further up the road. 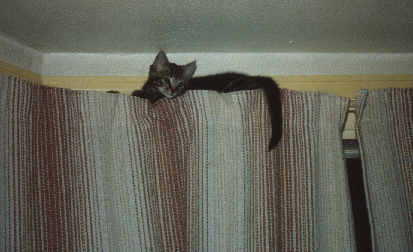 However she stayed around long enough to get into all sorts of mischief including climbing the curtains several times. 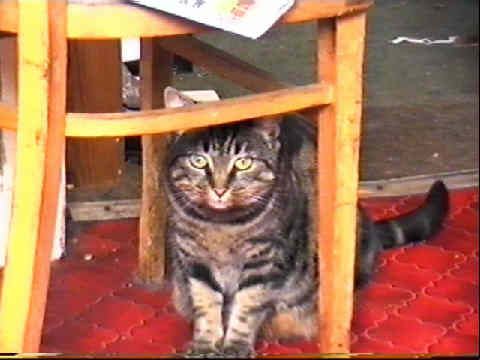 Felix is no longer with us, seemingly a real softy, but wait 'til you try to give her a wormer - those paws are armed and dangerous, flea spraying needs motor cycle gauntlets !! 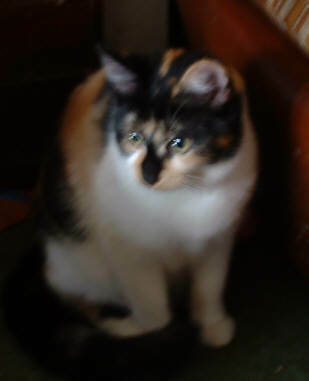 Our oldest fell out with her boyfriend and somehow we finished up with their two kittens, Tabitha is the shy, wary one. 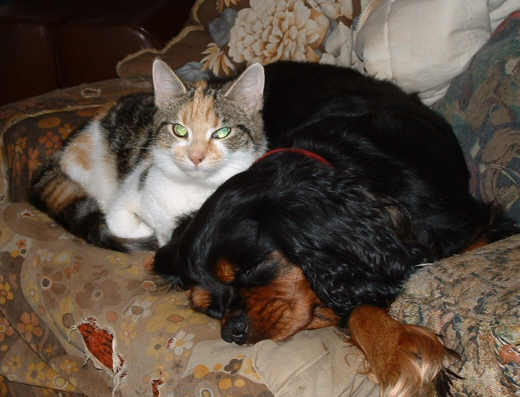 Her sister Mia is much more forward, she's not afraid to cuddle up to the dogs - though after their experiences with Tigger the dogs are less sure about it! 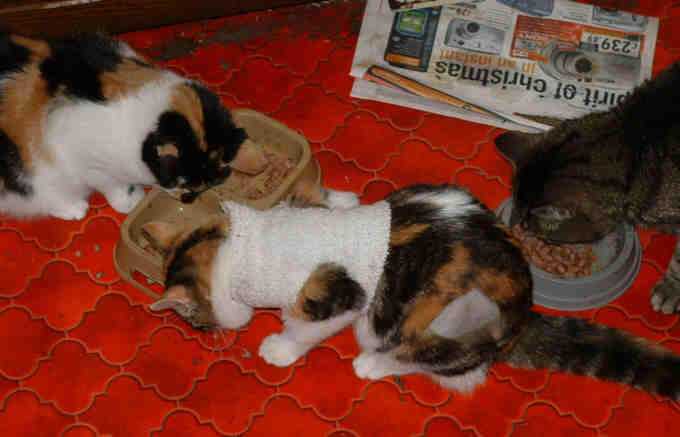 Mia had a reaction to an injection, to stop her scratching herself we had to dress her in a sock with holes cut in it - doesn't she look sweet? 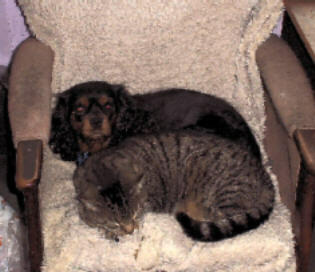 The pair of them curled up together in what used to be the dogs chair, can you see where one ends and the other begins? 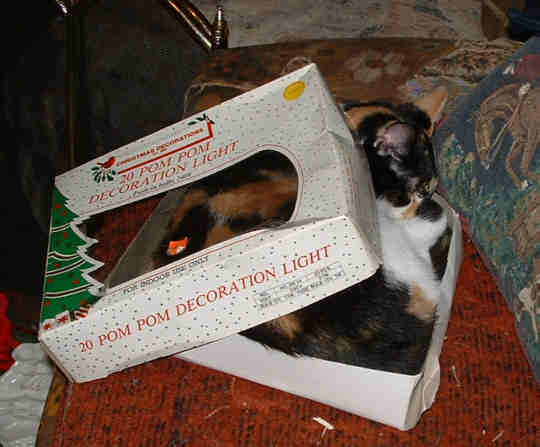 After a hectic session of "helping" decorate the Christmas Tree Tabitha felt in need of a rest, where else would a cat go but in a box? 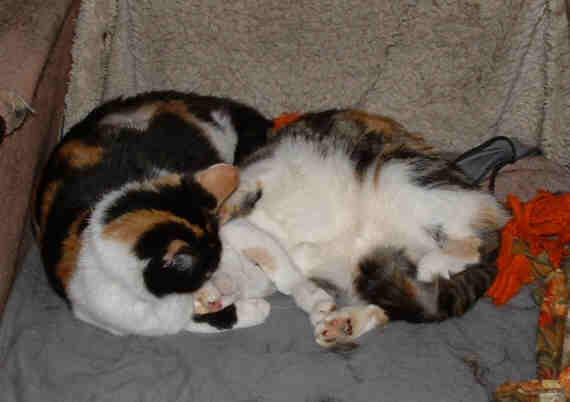 On to spring, a photo of Tabi and Mia lazing in the evening sun, Debbie now has a place of her own and has taken Mia and Tabi with her so, for now, we don't have a cat - the first time in about 25 years for me!